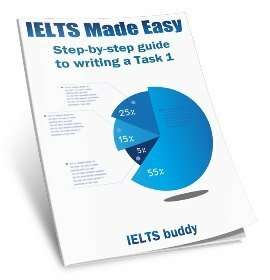 Can we use singular or plurals in IELTS reading answers? If our answer is mistakenly in plural but had to be in singular, would that be right or wrong under listening section? But, this issue has ignored in reading section, which we can observe in answer section of Cambridge IELTS book. I mean, it has allowed in reading section. Now, things could not be understood is, is it possible to judge differently? I am asking this to IELTS buddy, especially. 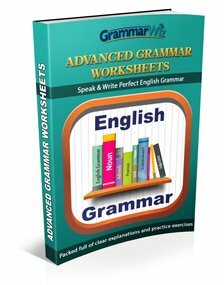 Comments for Can we use singular or plurals in IELTS reading answers? In the IELTS listening it would be wrong if you put plural instead of singular on the answer sheet, when the correct answer is singular. It would normally be wrong in the reading as well. But there are many different question types with different instructions on how to answer them. Can you post here the question you are referring to, the instructions, and the piece of text where the answer comes from? I would really need to see that to give you the correct answer. I am glad to present you the evidence regarding the issue of singular and plural. I would be extremely grateful if you would go through as given below. 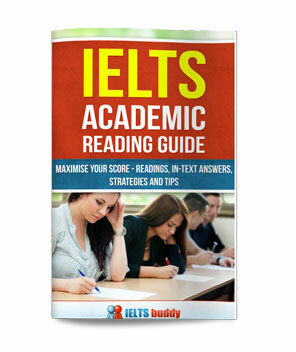 Ielts book 4/ Test 1/ Academic module/ Reading passage 2/ No. (23)/ Answer: fresh water dolphin(s). 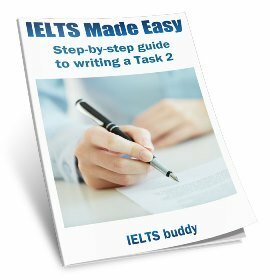 Ielts book 4/ Test 2/ Academic module/ Reading passage 2/ Q.no. (25)/ Answer: headache/headaches. Ielts 4/ Test 3/ Academic module/ Reading passage 3/ Q.no. (35)/ Answer: facial expression/facial expressions. You are told to use words from the passage, so to be safe, that is what you should do. However, from looking at the examples you pointed out, I just think that Cambridge would feel it would be a bit harsh to penalise somebody if in those cases they missed the 's' off / added an 's' as it would fit grammatically either way. So I would go with the same advice - if it says use words from the reading, use the word/s in the text, and make sure it fits grammatically (grammar of course is not always important as in the case of the 'headaches' answer). But as I said, in some cases if plural or singular would be ok they are obviously prepared to let you have that.